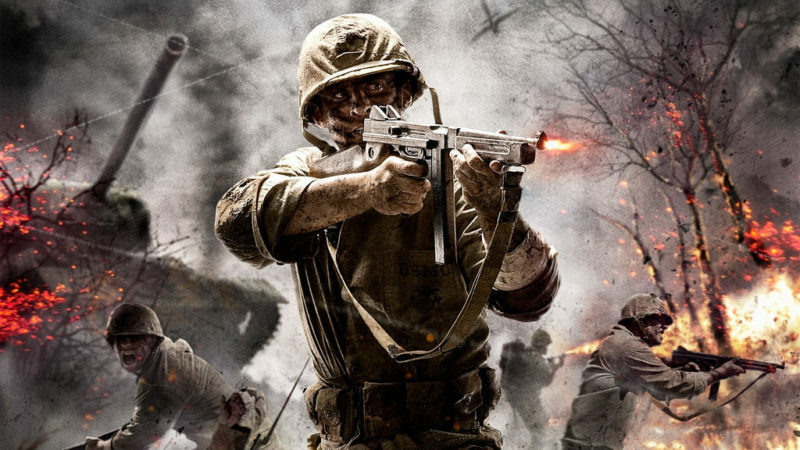 Call of Duty is one of the most successful first-person-shooter video games worldwide. For many it might be nevertheless new that there is a quite considerable number of CoD eSports betting options for the game, which we want to introduce today in our overview. Back the days it was of course, Microsoft Windows which released the first part. Call of Duty I turned out to be a great success, already in 2003. Meanwhile, there are 16 parts of the series and the game is organized in a huge franchise (including game merchandise, etc.). 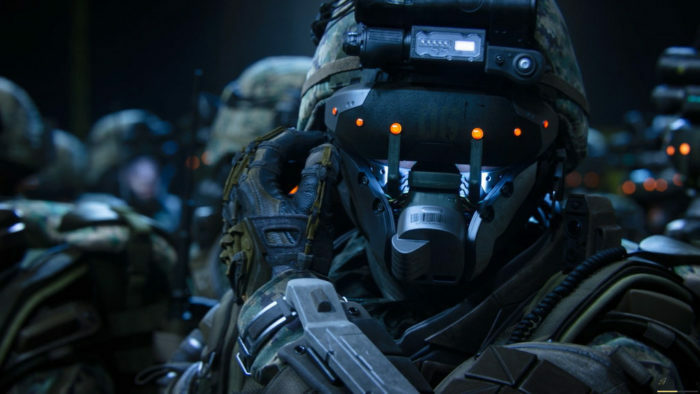 Still, the Call of Duty: Black Ops series remains unbeaten with the fourth part already released – CoD: Black OPS 4 (in October 2018). For new betting enthusiasts and interested ones we will introduce our Top 3 bookmakers later on and also go into the types of bets that CoD eSports betting offers. Some may also be interested in following the history of Call of Duty and taking a look at an overview on all released titles at a glance. Call of Duty eSports Betting – What Odds can i expect about Call of Duty? The odds vary greatly. This is probably not due to the lack of interest of the bookmakers, unfortunately the game offers too few major tournaments to employ full time CoD analysts and providing proper odds. Still, we recommend to look for the best odds on Betway or Bet365. Most odds are published for the annual World Championship. It takes place in August every year. We can already prepare ourselves for odds starting from June. At this point we would like to refer you to our eSports betting payment methods review. In the most important moment – the payment withdrawal – unfortunately still a lot give away free money, because they use a unsuitable payment method for that bookie. What types of bet are offered? Various Call of Duty eSports bets are offered. The most common bets you will encounter are the following: The Match Winner bet, the Handicap bet, the tournament overall winner and some special markets. Match Winner Bet: Unfortunately, the odds for this type of bet are lower than they could be. We often see that the odds for a tournament favorite are very low. Often the risk of losing the bet on the favorite seems too high. But in the same breath the odds of the opponent are not proportionally the same. Handicap betting: Call of Duty is one of the games that handicap betting comes in benefit for the customer. Games are often very tight, and the handicap bet could help the weaker to win at the end. Basically it gives an pregame set advantage on the “Underdog” of the game. Outright Winner: The Outright Winner market is considered one of the most used in the entire eSports betting market. Here you can bet on the potential winner long before the big Call of Duty tournaments. Special bets: This offers a variety of betting options for CoD eSports betting. For example you can bet on map winner, total number of kills, correct score and much more. Attention! – We recommend that you already have some experience playing these bets. It is lured with very high odds, but you should have some experience to be able to enter the market. Our CoD eSports Betting tips for your success! We want to make all your eSport bets a success and do our best to keep the tips clear. In general there are four important ingredients: A bit of luck, a minimum of game understanding, a little player/team knowledge and the current table of professional players. First-Person-Shooter is not equal to First-Person-Shooter: Of course you shouldn't become a professional player yourself, but to try a bit into the game isn't a bad idea at all. To save costs, you can buy an older part of the series. The only important thing is that you understand the general principle once and then transfer it to the other parts of the series. Statistics: You won't find a guide where you don't hear the word statistics. Nevertheless, I can only repeat it dogmatically. Have a look at the last 5 games of your favorite and get your own picture of the statistics. If my favorite has won the last games or has lost more than once. Player knowledge: Most players also stream themselves and let it shine through how they play. Often they talk about opposing teams and players, maybe they have even met each other lately. For experienced betters! – we recommend to create a small portfolio about the players. There are many Minor and Major tournaments spread over the year via Call of Duty. In fact, the sheer number might even surprise the newcomer. Of course there are tournaments for the new parts, but also the old favorites like Black Ops or WWI are often played. We will do our best to provide you with a tournament page in time for the World Championship. 2018 Call of Duty World League Championship: The biggest event of the year remains the World Championship. The last published title, WW II, was played. 32 teams fought for 1.5 million dollars prize money in August 2018. 2019 Call of Duty World League Championship: The tournament is likely to continue in August 2019. Upcoming part will be Black Ops 4. So the players have a lot of time to get used to the new CoD. We have listed all CoD parts, because even game experts will lose the overview quickly. It remains interesting that there are still CoD tournaments played, with old parts of the series. As already mentioned, the World Championship 2019 will be played with the latest part of the series (Black Ops 4). It also remains funny that many of the successful mods from the former CoD-scientists, now influencing into the game. For example, older players might know the “Nazi Zombie Mode” from some mods years ago. But Activision included it in the official game starting with 2009.